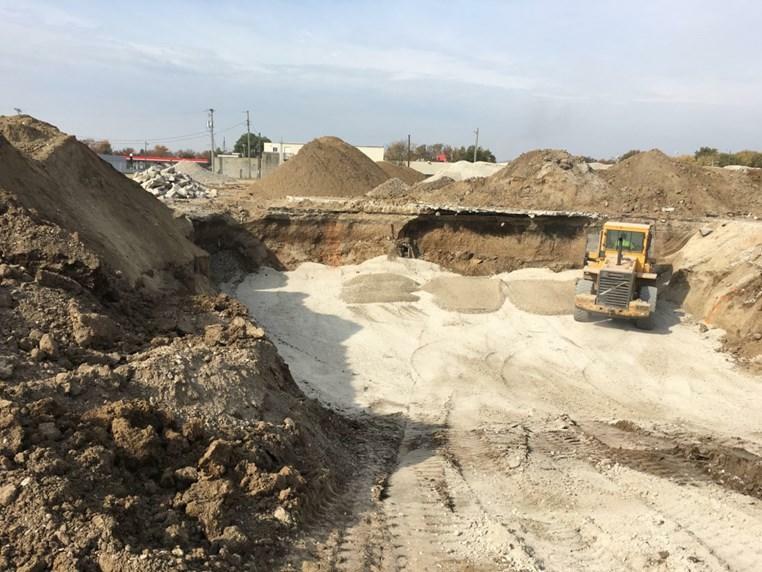 Casey-Bertram removed two buildings, the former Dolly Madison Bakery and the storefront building, for Gilliatte General Contractors in Columbus, IN. 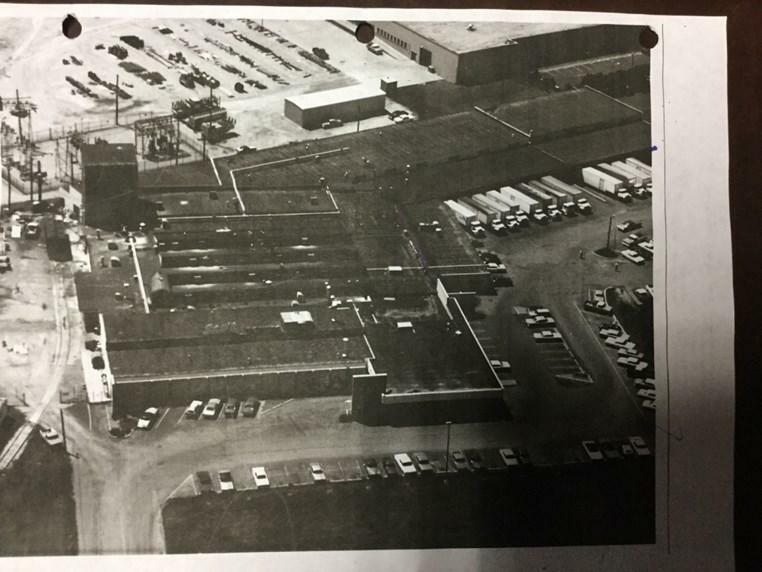 The 212,000 sf of buildings spanned over 11 acres. 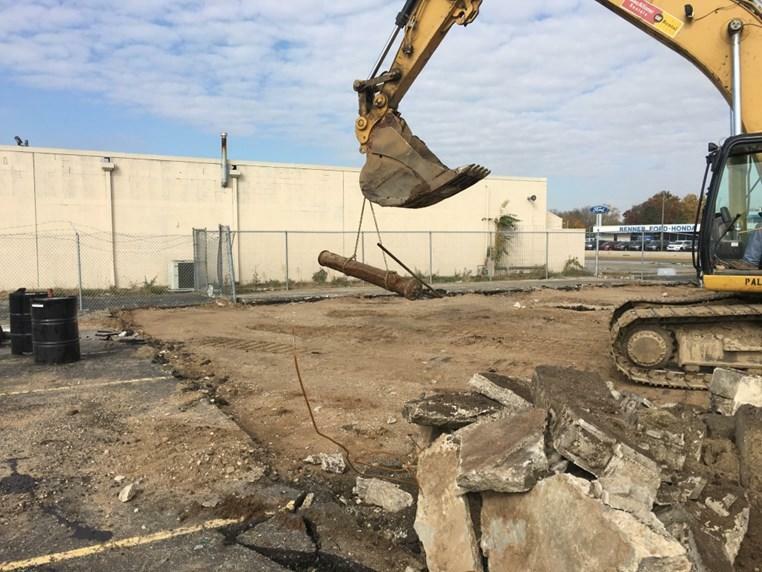 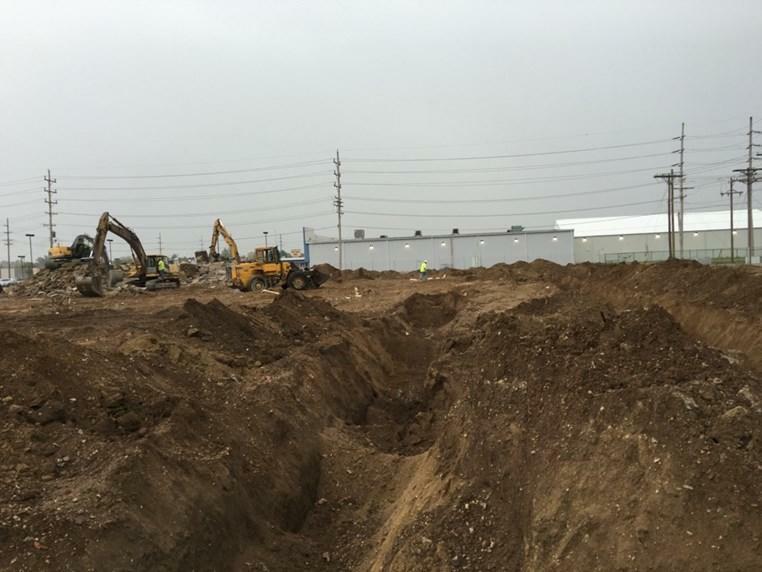 Casey-Bertram helped to demolish the buildings and remove old underground storage tanks. 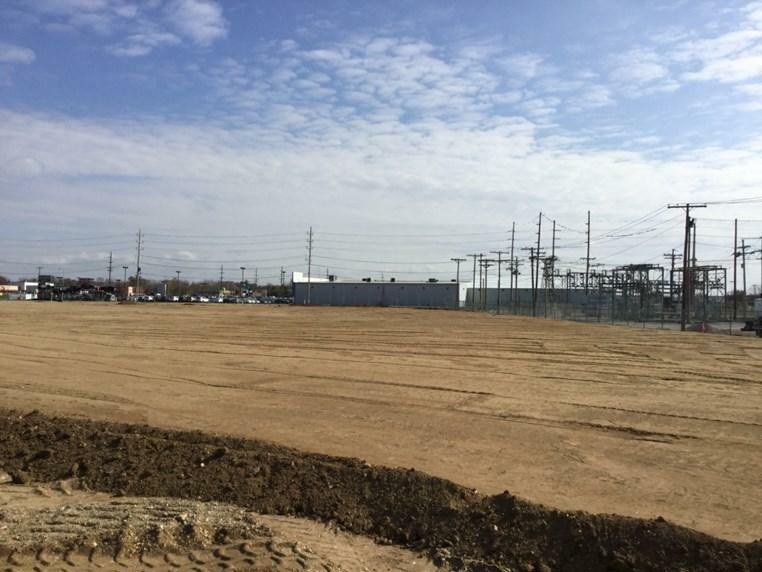 The site is being redeveloped into a Kroger Marketplace.